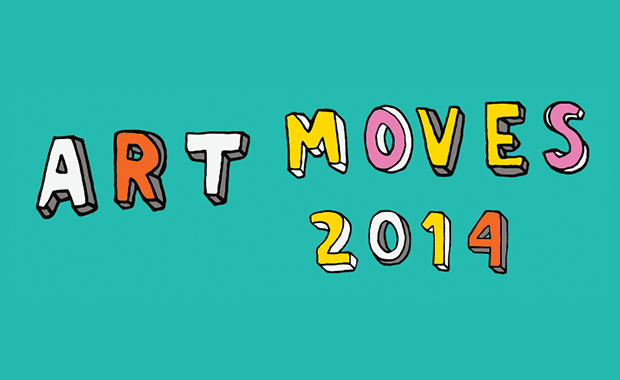 The Art Moves 2014 International billboard art competition has just opened for entries and all, especially young, artists interested in billboard art are invited to take part. The purpose of the Competition is to propagate and popularize billboard art and to encourage artists to create art engaged in the reality. Submitted works are intended to creatively respond to this year’s competition theme: More or less freedom? The competition slogan can be treated as a metaphor of all the processes taking place in the world today. Freedom was and still is a word of great value. At the same time, freedom is a paradoxical word. This is one of the fundamental ideas that drive individual and social life. In the history of mankind, great and wonderful, but also tragic things happened in the name of freedom. Paradoxically, freedom is most easily defined and appreciated when one tastes its lack (e.g. in a totalitarian state). When we have it, we do not notice it and it rapidly loses its real value – we take it for granted. So, what is freedom then? Is freedom essential to life? Should it be unlimited or have some limits? Can other people limit our freedom – because they also have a right to feel free? Is freedom responsibility or rather doing what one feels like doing? What do we really need? What do you need? More or less freedom? Both individual artists and groups of artists can participate in the competition. From all the entries, the jury will select 10 most interesting works which will be printed and displayed on billboards in the city space during the Art Moves Festival in September / October 2014 in Torun, Poland. The best selected work will receive the Main Award in the amount of 3,000 Polish złoty (about 726 Euro, 984 US Dollar).